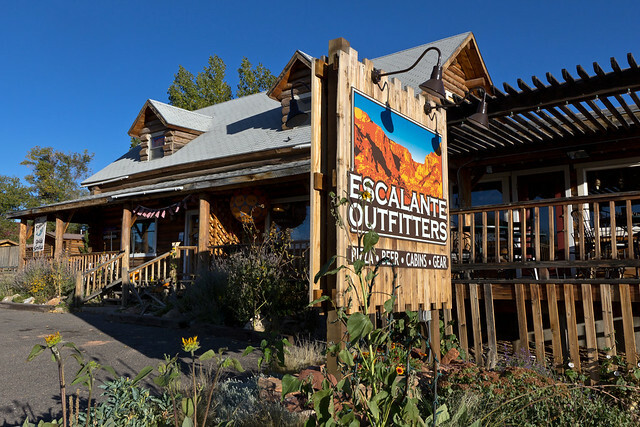 This cute little shop sits among the Grand Staircase Escalante and has a spectacular view. They serve soups and bread, sweet treats and cold drinks. Their specialty though is their delicious coffee’s and espressos. They have a full espresso bar with freshly ground coffee and delectable tea choices. This is a great place to go for a quick pick me up or to just enjoy the scenery and company. This is one of the yummiest and most filling places in town to eat. 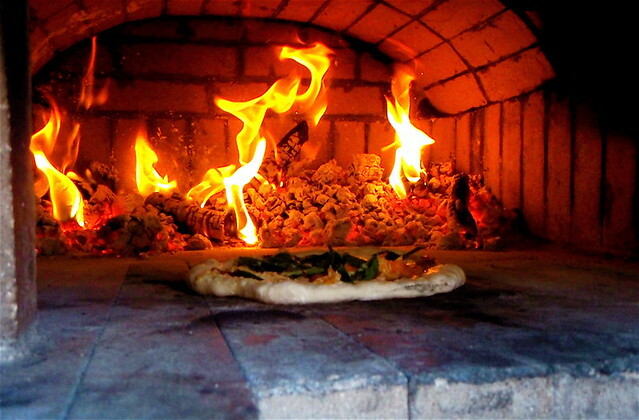 They’re main dish is pizza, and some of the best in town! They have fresh organic fair trade coffee that is ground daily. Their calzones are probably their best sellers and it’s easy to tell why, they are absolutely delicious! 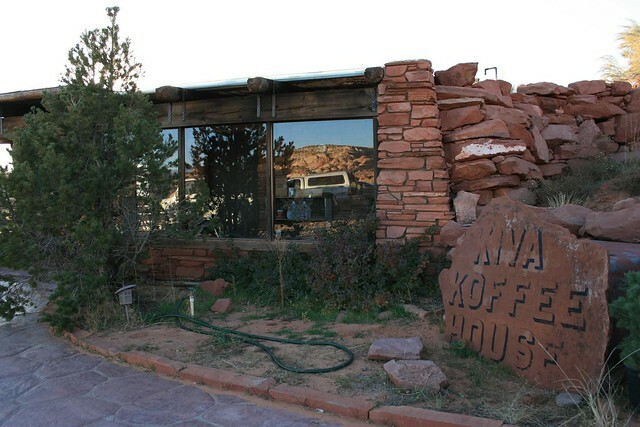 Although only open May-October, North Creek Grill is probably one of the most favored restaurants in Escalante. This is most likely due to its one of a kind atmosphere. Owned by husband and wife Rex and Kristen, all their meals are made with only the freshest local ingredients when available. The beef is raised by the owners and is only grass fed. They take a lot of pride in the food that they make here. You won’t want to miss out on their delicious steaks and burgers! 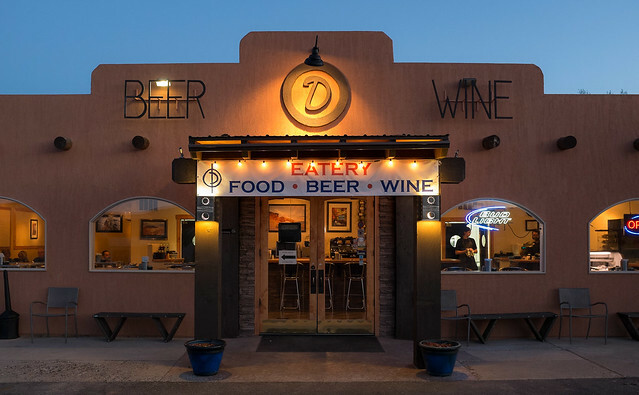 This restaurant offers delicious American style cuisine and is one of the most casual and laid back places to eat in town. Their breakfast menu is simple yet delicious with choices like eggs Benedict, omelettes and fluffy buttermilk biscuits. Definitely a top spot in Escalante. American West cuisine at its finest. The wild west atmosphere and their scrumptious ribs will keep you coming back for more. 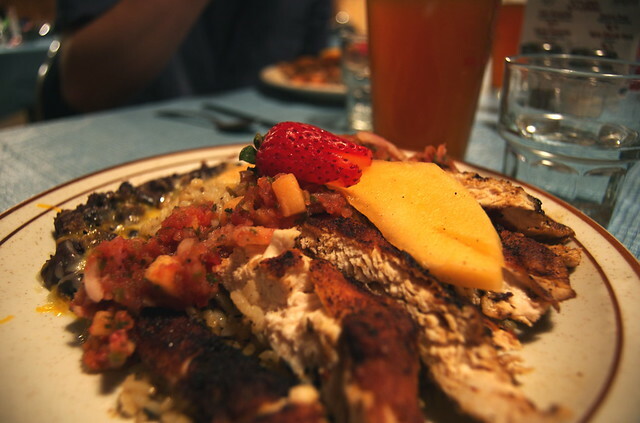 The prices are affordable as well making this a perfect family spot for dinner. Blast from the past! This burger joint is such a fun and tasty place to please those pallets. The menu ranges from burgers, fish, sweet potato fries and so much more. 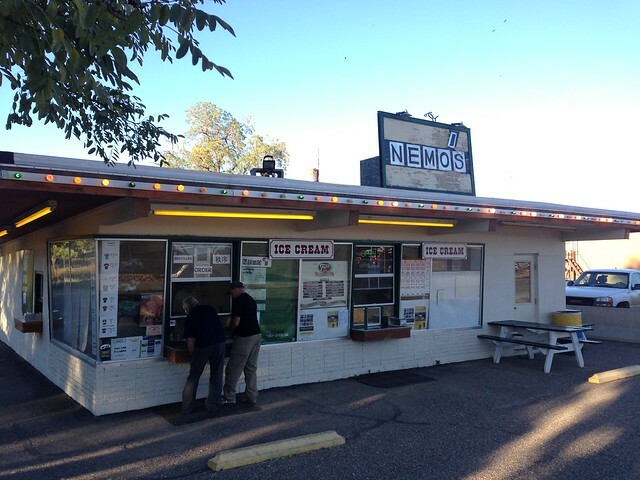 Afterwards, satisfy those sweets cravings with some of the best ice cream in town!